How about doing a live webinar on Options Oracle software? In this webinar will try to explain How to handle options oracle software, build option strategies and monitor the Greeks, Strategy Wizard and more live discussion on Option Strategies. 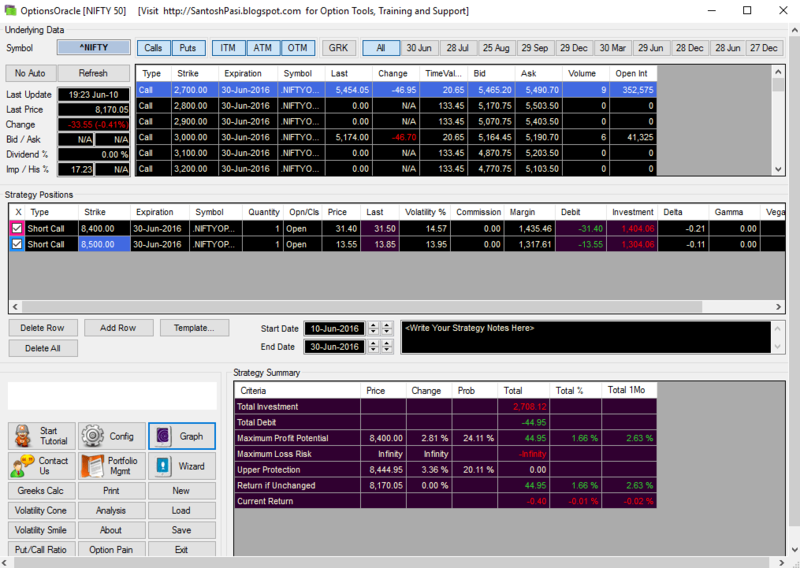 1)How to Build a Option Trading Strategy using Options Oracle. 4)How to Understand Greek Calculator, Volatility Cone, Volatility Smile, Option Pain. Option Traders Who want to learn how to handle Options Oracle effectively and utilize it to the fullest extent. Enhance your learning skills about Options Oracle One step better.